The 6.4V 800Ah, 12V 400Ah, 15V 320Ah, 24V 200Ah, 32V 160Ah, 36V 130Ah, 39V 120Ah, 48V 100Ah, 60V 80Ah, and 96V 50Ah battery modules are assembled in a ready-to-use BestGo battery pack, with a built-in BMS/PCB (protective circuit board) and metal box as a complete energy system. 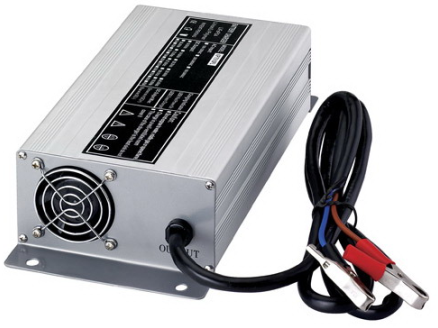 For chargers we have 2 from which to choose for the 48v 100ah pack. 3. For other battery configurations, give us a call or shoot us an email. 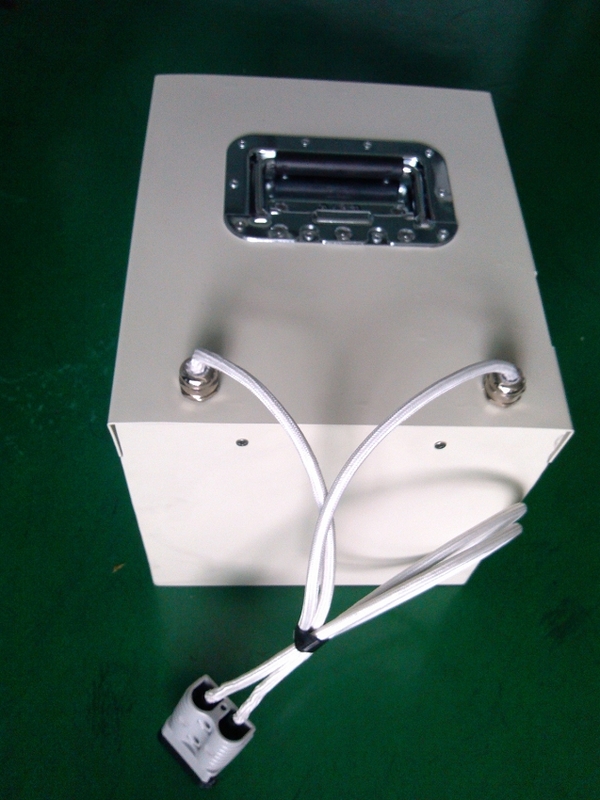 We can get any type of battery box you need custom built for your 6.4V 800Ah, 12V 400Ah, 15V 320Ah, 24V 200Ah, 32V 160Ah, 36V 130Ah, 39V 120Ah, 48V 100Ah, 60V 80Ah, or 96V 50Ah battery module. 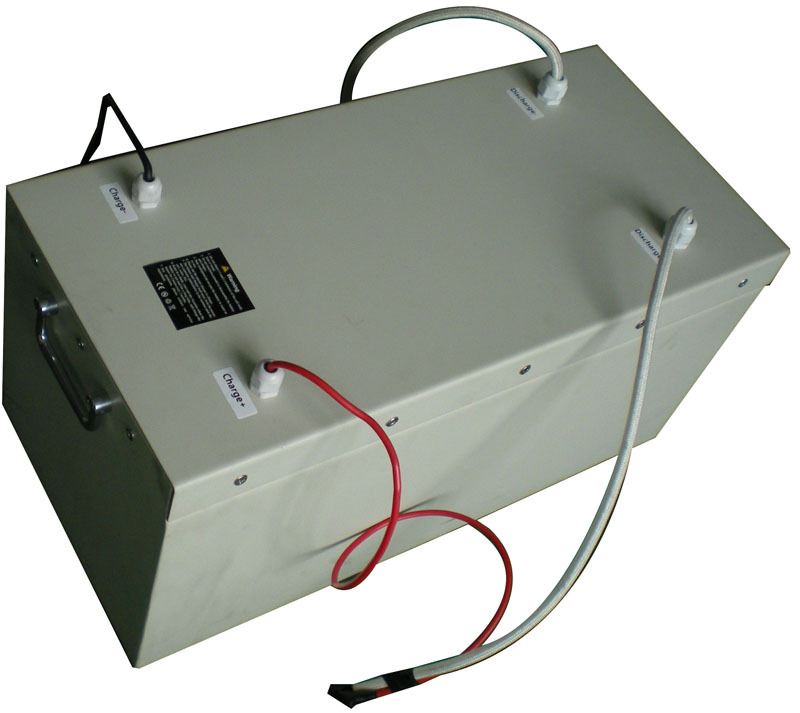 Each 6.4V 800Ah, 12V 400Ah, 15V 320Ah, 24V 200Ah, 32V 160Ah, 36V 130Ah, 39V 120Ah, 48V 100Ah, 60V 80Ah, or 96V 50Ah battery module contains pouch prismatic batteries that have been tested to run over 4300 times (nearly 12 years if run daily) before decaying to 9Ah or 90% of original specified capacity. *S-type has only 1 set of wires with 2 leads "+" and "-" for both charge and discharge. International airport-to-airport shipping (5-10 days) and customs clearance is $702 for your 6.4V 800Ah, 12V 400Ah, 15V 320Ah, 24V 200Ah, 32V 160Ah, 36V 130Ah, 39V 120Ah, 48V 100Ah, 60V 80Ah, or 96V 50Ah battery module. 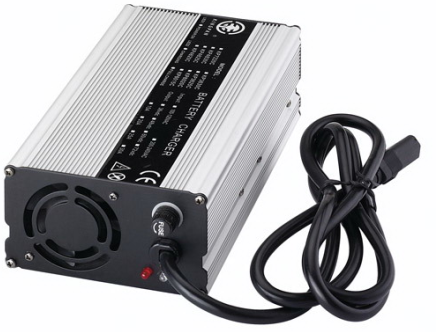 There are 2 ways to get an exact quote for the base shipping for your 6.4V 800Ah, 12V 400Ah, 15V 320Ah, 24V 200Ah, 32V 160Ah, 36V 130Ah, 39V 120Ah, 48V 100Ah, 60V 80Ah, or 96V 50Ah Battery Modules order. We’ll research the exact shipping cost and send you an invoice to your PayPal or email or you can add it to your pallet in $1 Shipping Increments for your 6.4V 800Ah, 12V 400Ah, 15V 320Ah, 24V 200Ah, 32V 160Ah, 36V 130Ah, 39V 120Ah, 48V 100Ah, 60V 80Ah, or 96V 50Ah Battery Modules order.